Thinking of installing some garden decking? Installing a fence is essential for the security and safety of your home. 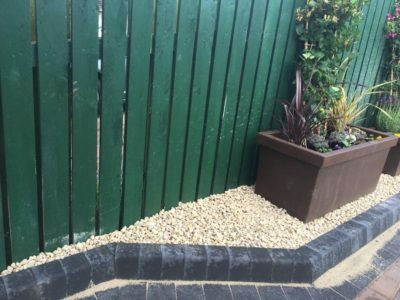 John Macaulay Landscapes provides quality fencing services in Dumbarton, Cardross, Helensburgh and surrounding areas. 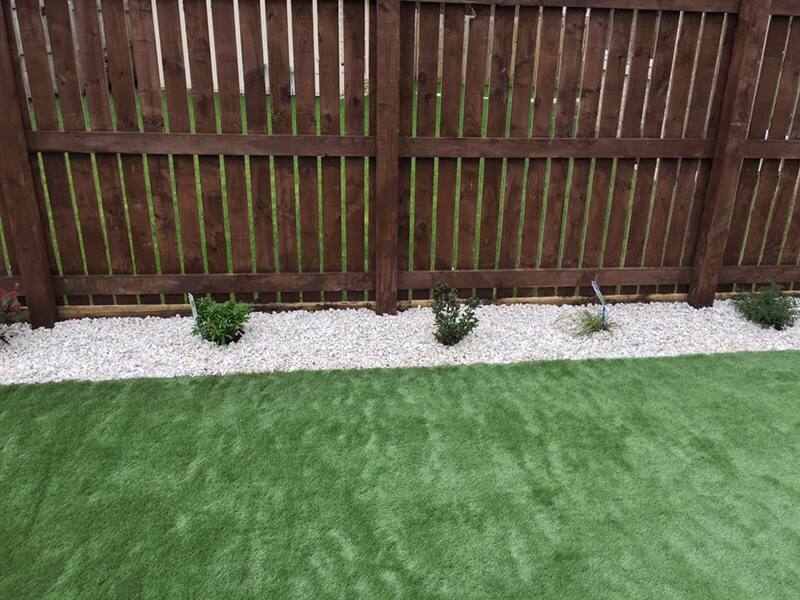 You can choose from a range of fences such as wooden, vinyl, close board and overlap fencing. Our fencing service not only helps you enhance the beauty of your home but also increases its resale value. 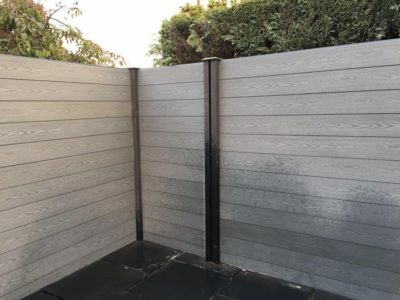 Whether it’s a nice glass of wine after a long day at work, or a family barbecue at the weekend – a bit of garden decking can serve as a perfect place for some leisure time while still complementing your existing outdoor space. 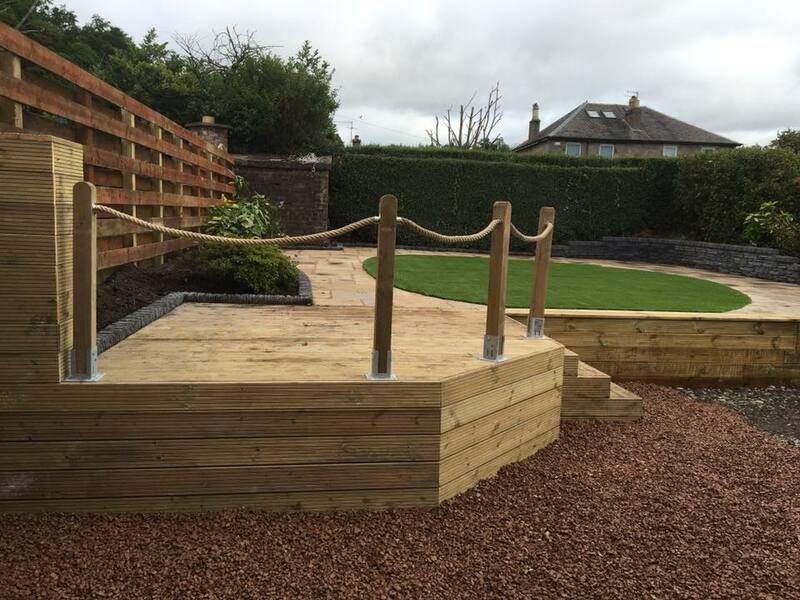 When it comes to the choice of timber, design and the actual building of the decking; John Macaulay Landscapes can take care of it all. So why not give us a call?